MG RUSH alumni know that the single most important ingredient to meeting and workshop success is thorough preparation. Because, there is no “silver bullet” to save a session leader who is ill prepared. The most important activity while preparing for a meeting is to know where you are going—ie, ‘What is the deliverable?’ The next most important activity is interviewing participants and begin managing their expectations along with their need to arrive ready to contribute and be productive. Interview participants to understand as much as possible about them, the people they work with, and their business. Therefore, speak with all the participants, preferably one-on-one for about 30 minutes each. Speak with each face-to-face, or at least by way of a teleconference. First meet the executive sponsor, the business partners, the project team, and then the participants. After that, keep your interviews around twenty to thirty minutes each. Moreover, conduct the interviews privately and assure participants that their responses will be kept CONFIDENTIAL. Therefore, the following are well-sequenced questions that you should ask. 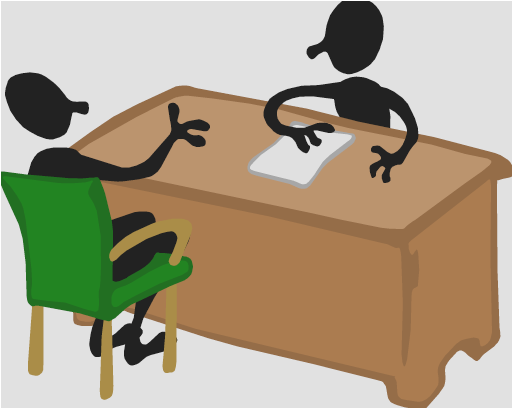 Begin each interview explaining your role and the purpose of the interview. Ask for permission to take notes. Use open-ended questions, sit back, and listen to the person—discover their value and value add to the initiative you are supporting. The precision and sequence of the questions is important. They are all open-ended. They help manage “right-to-left” thinking; ie, ‘expect’ and ‘output.’ Next they focus on the hidden politics; ie, ‘failure,’ ‘problems,’ and ‘obstacles.’ They end with a strong, closing question that emphasizes the humility of the role of facilitator.